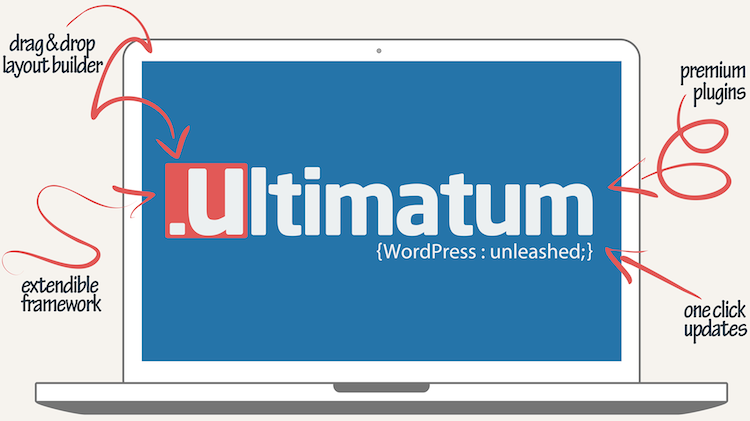 Ultimatum is not just a WordPress theme or framework. It is a total WordPress suite. Ultimatum is powered with Twitter Bootstrap and BootSwatches. Ultimatum and all extensions supplied can be updated with just one click.. If you have just started building websites Ultimatum will make it possible for you to build professional sites with ease. Ultimatum supplies not only easy to use drag and drop layout builder but also all the tools for you to create the site you have in mind. Ultimatum will increase your development speed as well as simplifying it. Which will result you do more in less time. It is the theme… that means it is all i need in WordPress world, no more looking for themes to suit subjects. You can make it yourself in the most easy way it can be. 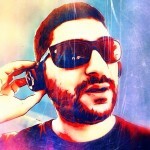 I have used the major themes out there for building websites but nothing like Ultimatum. As what I can make in Ultimatum in few minutes will take hours in other themes to achieve. Ultimatum theme comes with set of plugins that complements most of your needs to make very dynamic and attractive themes in no time.